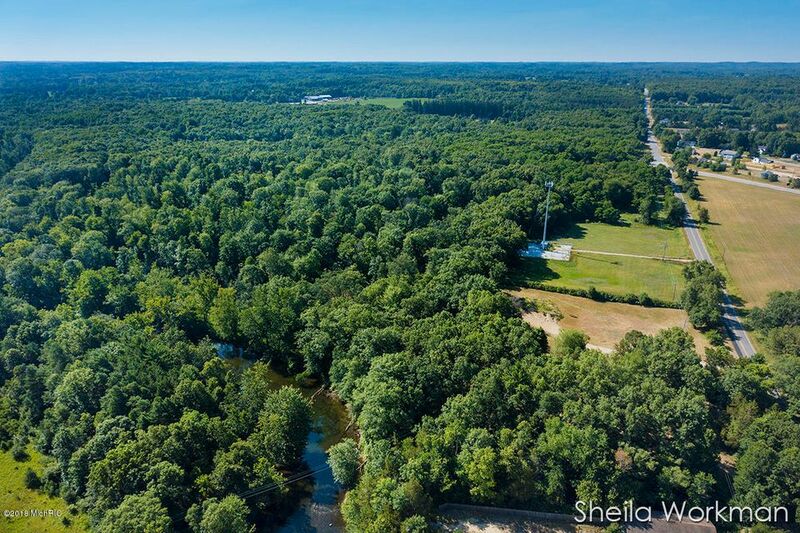 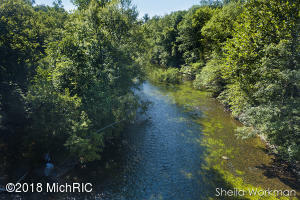 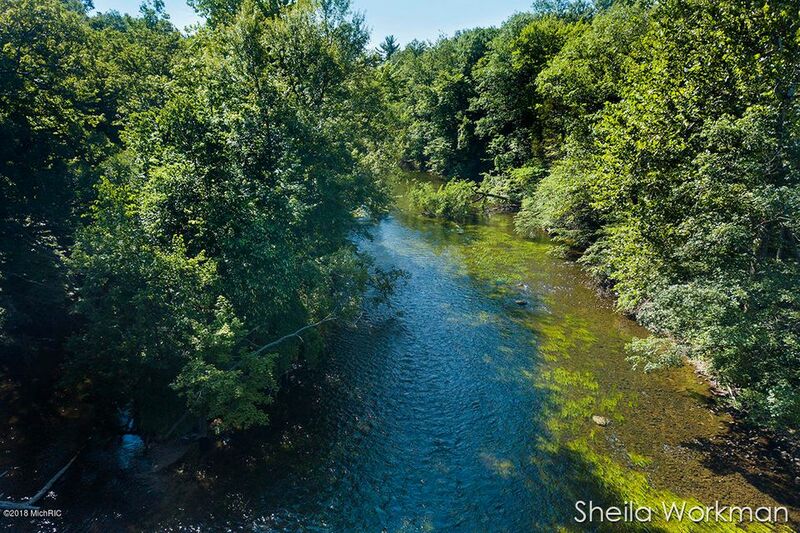 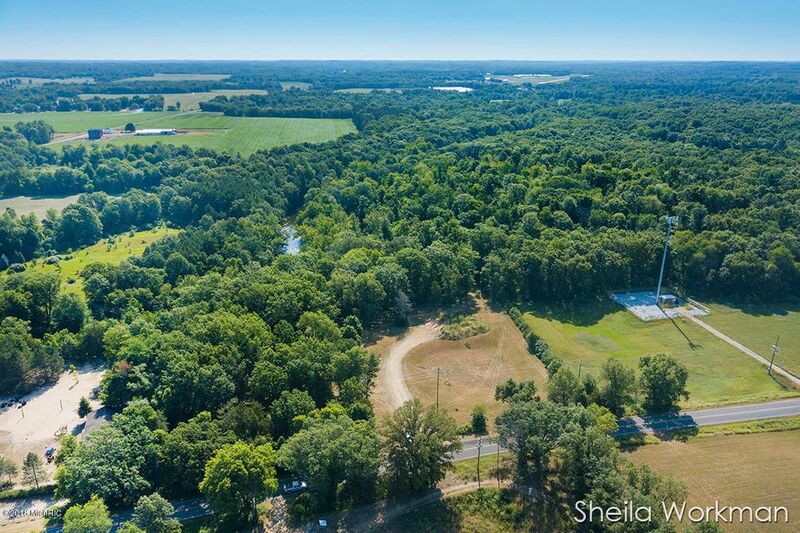 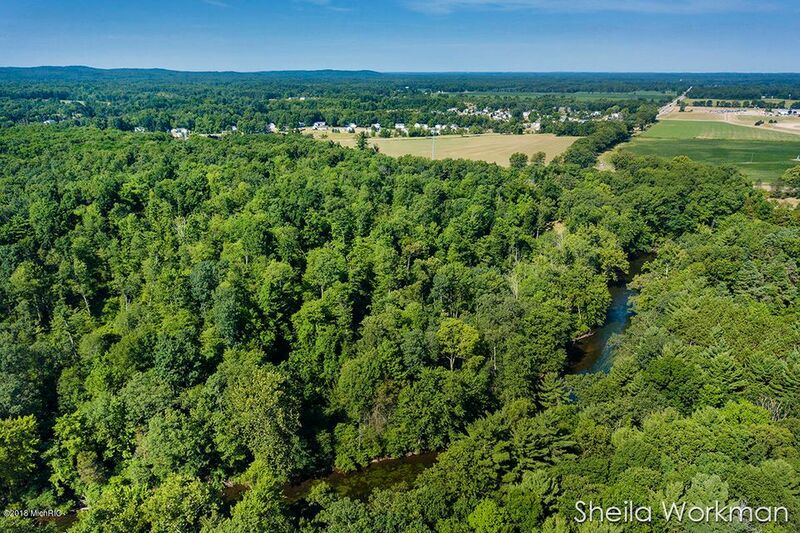 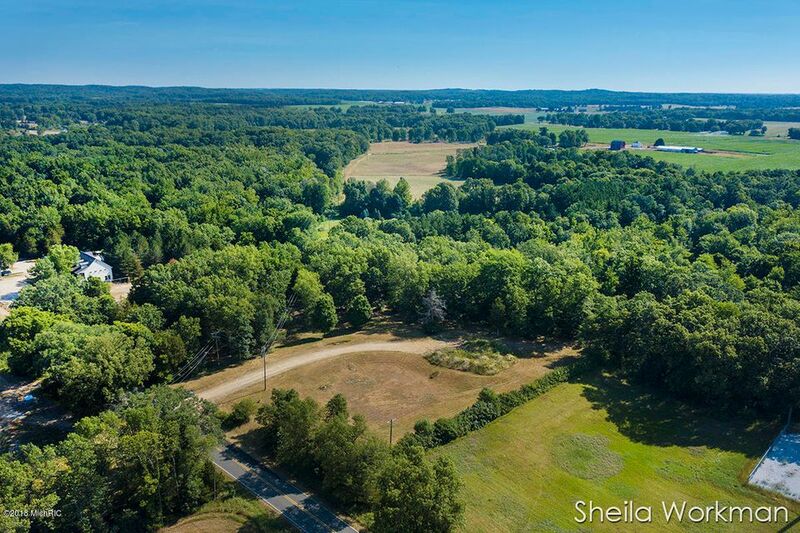 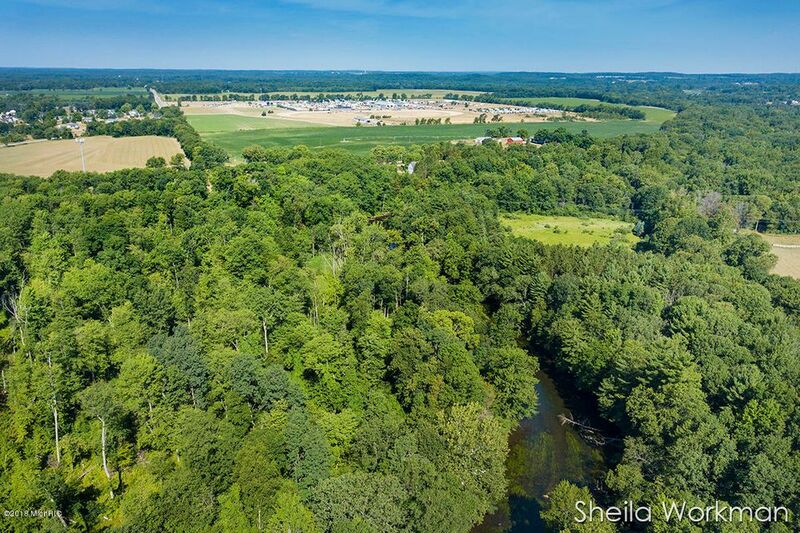 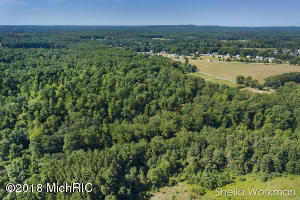 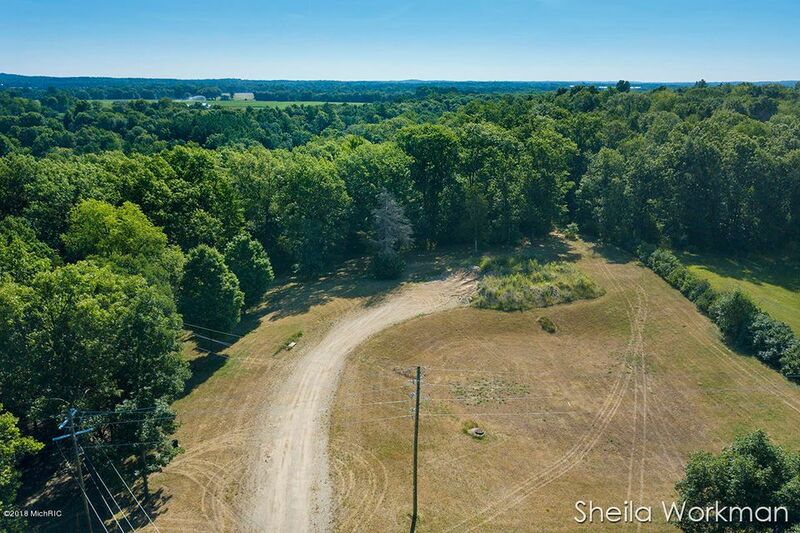 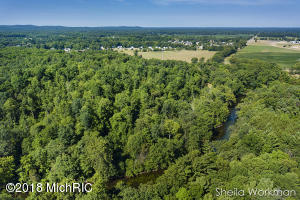 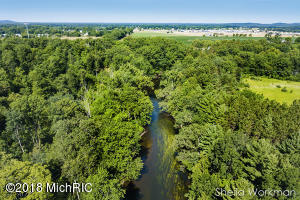 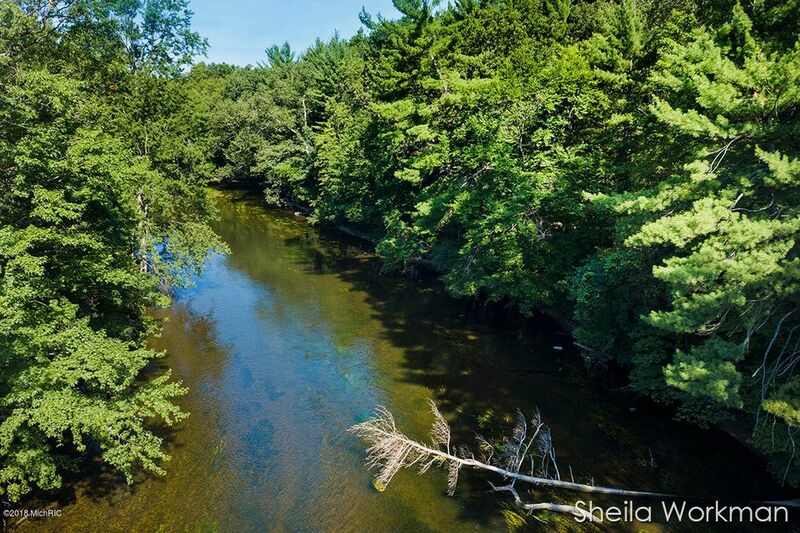 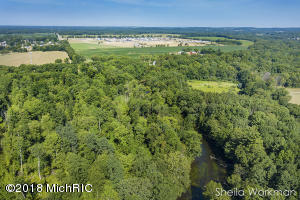 Check out this gorgeous piece of property with almost 10 acres and 600' frontage on the Thornapple River. 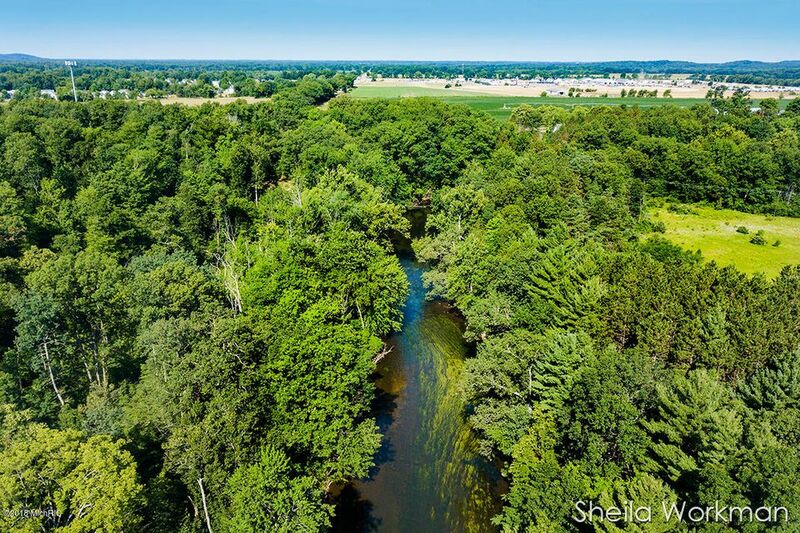 This is in the Thornapple Kellogg School District. 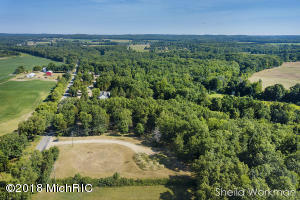 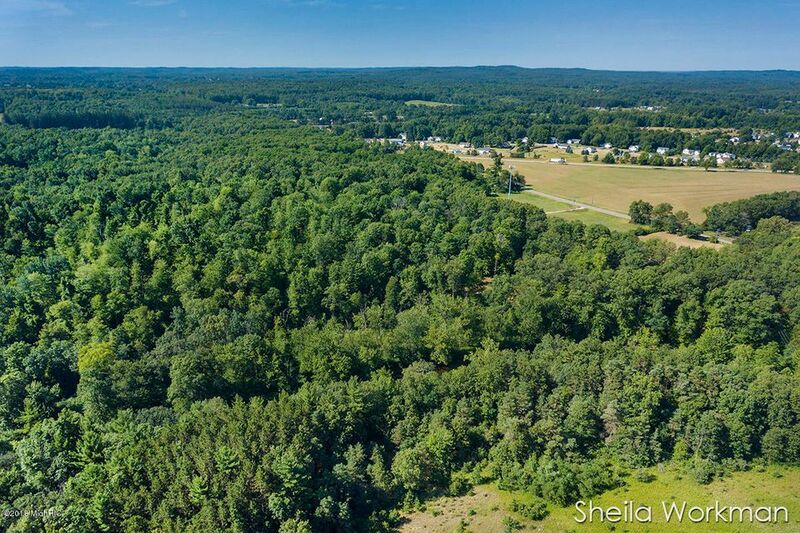 Use all of the acreage for yourself or split off and sell as separate parcels. There have been 6 splits approved. 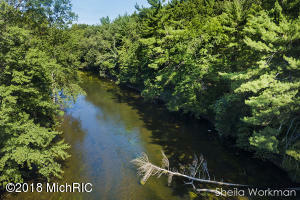 All have been perked in 2 spots each, and all would have water frontage. (See photo for options) The possibilities are endless! This property is zoned recreational with a special use R2. 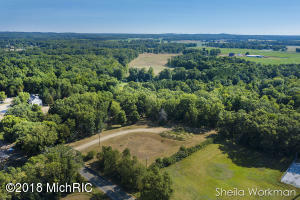 Also, natural gas is at the corner of Irving Rd and M-37 and could possibly be ran to this property. 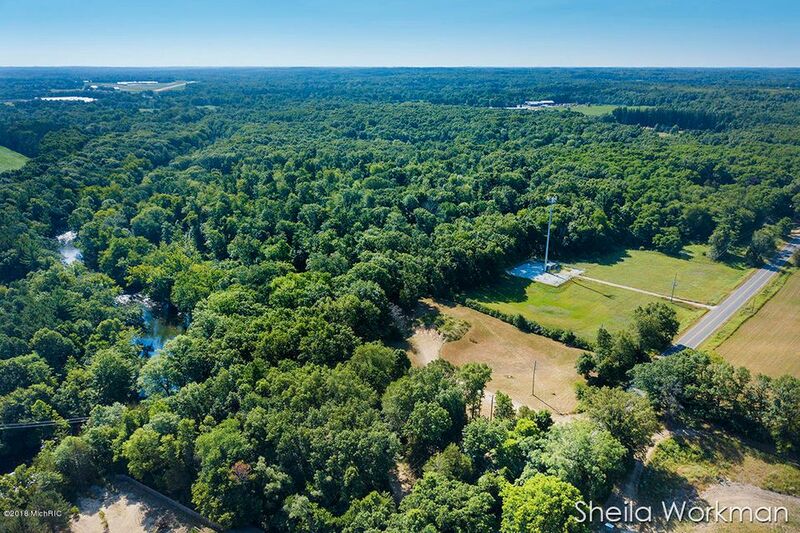 Call listing agent to walk property.